Few occasions thrill us like a royal wedding. 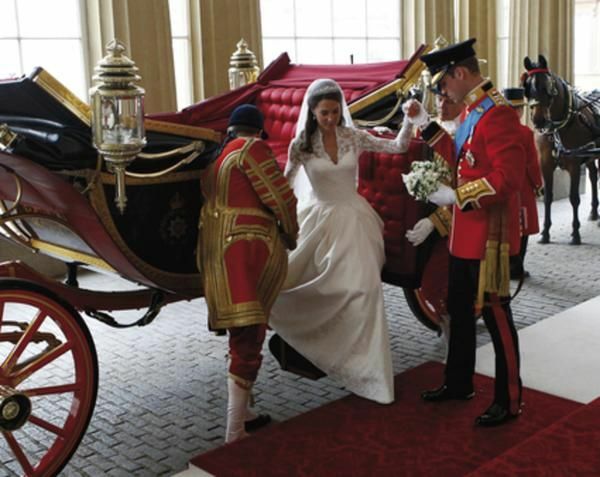 In the last year, the world watched as Prince William and Kate Middleton exchanged their vows. Both a public event and a personal milestone, these ceremonies are storybook endings—and bright beginnings. 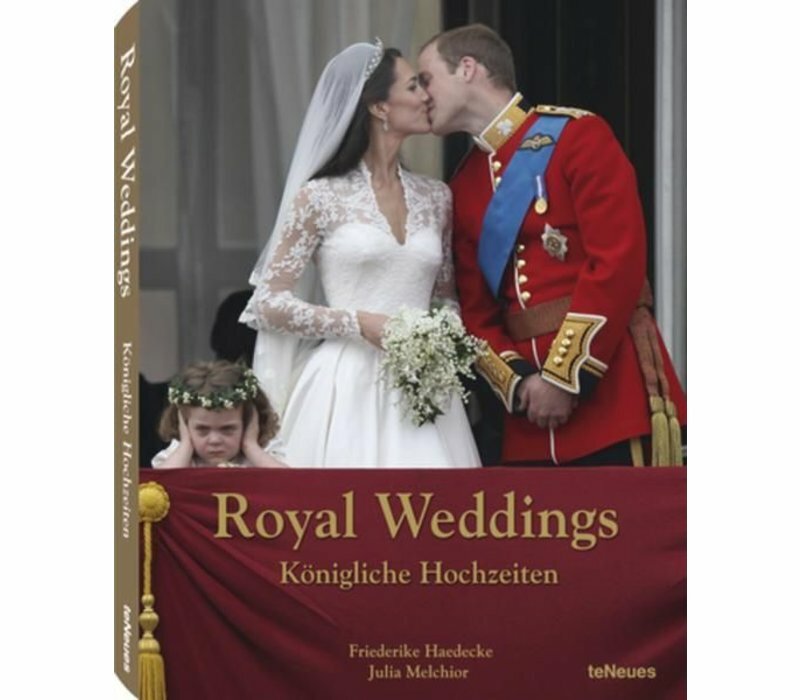 Royal Weddings shows us the most beautiful royal weddings with extraordinary photographs (some exclusive to this book) as well as many unusual snippets of insider information. 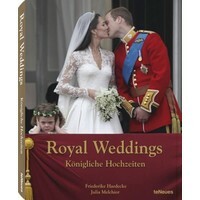 We witness the hubbub in royal circles when wedding bells are imminent. Who sits next to whom at the banquet? What does one serve the most pampered palates on the planet? Who shall sew the wedding dress? How does a normal middle-class girl learn all the intricacies of courtly protocol–as fast as possible? 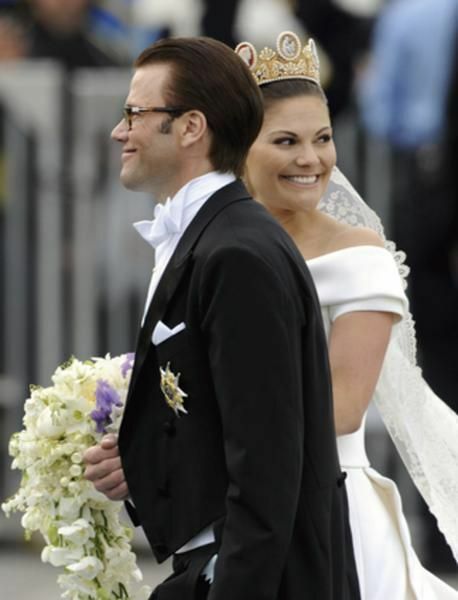 Royal Weddings glances behind the scenes at the royal weddings of such diverse nations as Sweden, Japan, and Monaco. 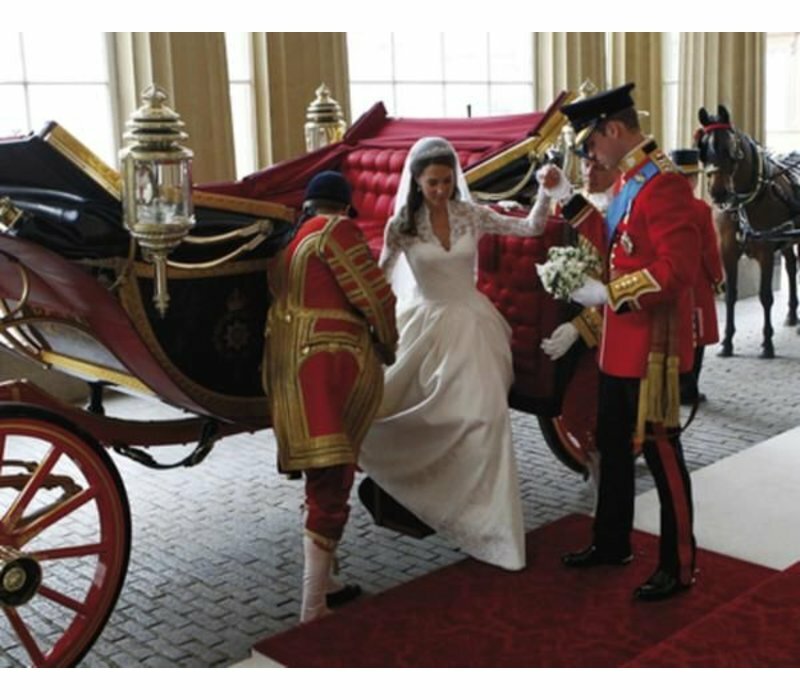 We learn of the romantic love stories, the nerve-tingling preparations, the complicated protocol and all the mishaps, large and small, which happen–even among royalty. 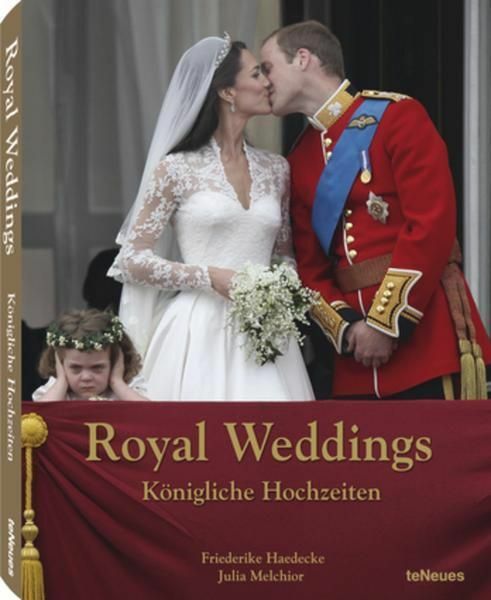 The “big days” in the lives of Kate Middleton, Victoria of Sweden, Grace Kelly, Letizia of Spain, and other royal brides are chronicled in this book in a unique collection of private and official images. This is an invitation to the most elaborate celebrations of our time, made possible by the gracious collaboration of numerous European royal houses.